Drew Totten Autographs Item: 0000293117 -- Richard Karn 'Tool Time' Signed & Inscribed 8X10 Photo! 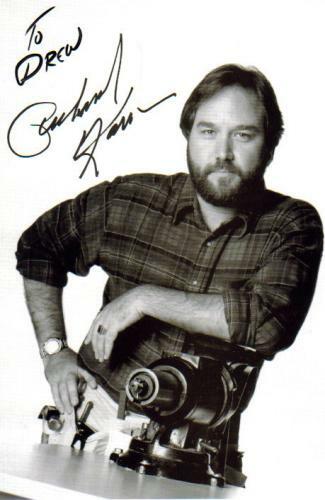 Richard Karn 'Tool Time' Signed & Inscribed 8X10 Photo! GREAT 8x10 INSCRIBED (TO DREW) SIGNED PHOTO!